Full colour publication that includes comprehensive accounts of all known Irish species, both residents and possible vagrants, along with scientific literature reviews and discussion. Bats are the most diverse group of Irish terrestrial mammals, with nine confirmed resident species. 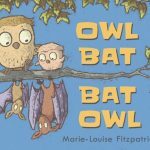 This is the first book dedicated entirely to these elusive creatures, published by Bat Conservation Ireland in 2014. 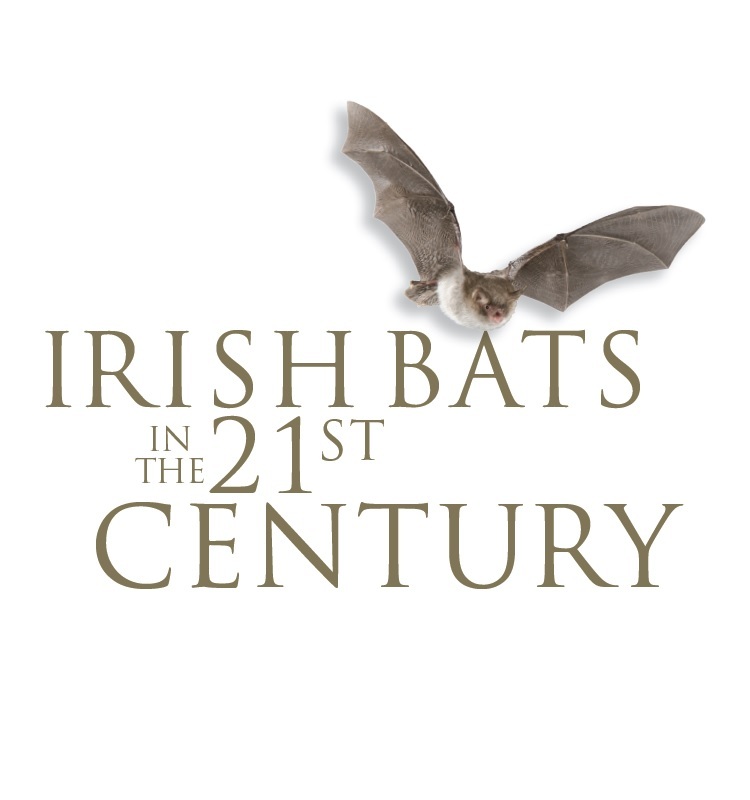 The book summarises the considerable body of bat research and surveillance that has been undertaken in Ireland in the 21st Century, much of it by citizen scientists. Introductory chapters provide background to bat work in Ireland, as well as describing methods used for identifying and surveying for these protected species. These are followed by detailed species accounts that cover current population trends, distribution maps, roost selection, habitat types and available biometric data for Irish specimens. The final chapter summarises the many conservation threats faced by Irish bats and places these in the context of available trend information. This book is an authoritative guide and reference, illustrated with colour photographs, and it is essential reading for any enthusiast of Irish wildlife. Production of this book was grant-aided by the National Parks and Wildlife Service of the Department of Arts, Heritage and the Gaeltacht.